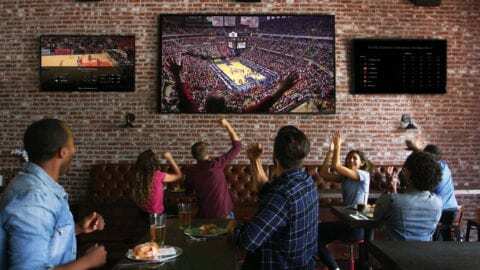 Every week we run a list of the most popular movies, children’s programs and music videos for Seattle and the rest of the Washington Comcast market. 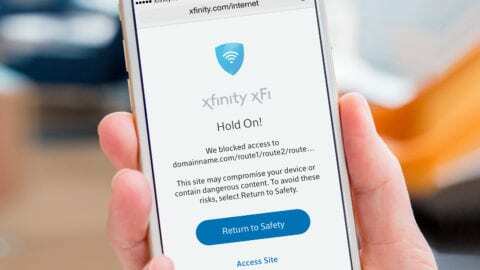 We measure this by looking at how many households request these programs On Demand. This list is in for 2010 as a whole. 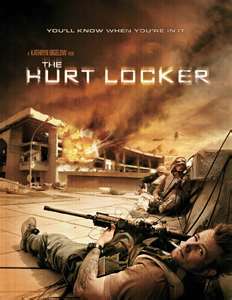 Given the large presence of the military in Washington, it’s no surprise The Hurt Locker was No. 1. It is fascinating that The Hurt Locker was only No. 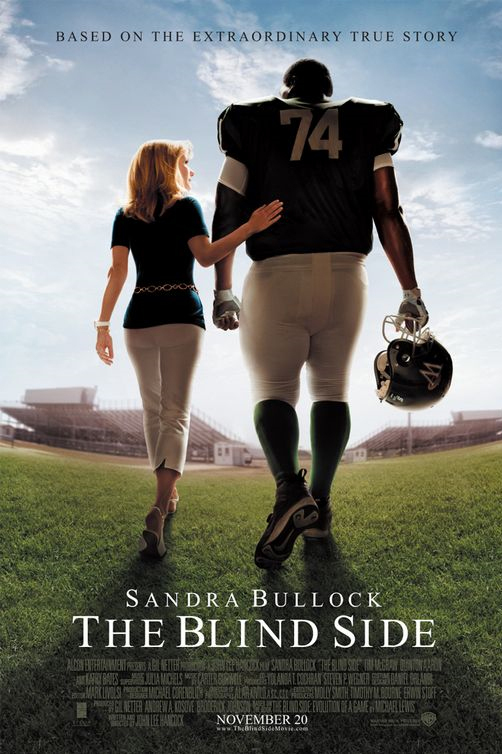 5 nationwide; in the nation as a whole, and most individual markets, The Blind Side was the most viewed film. Seattle and the rest of Washington differ from the nation as a whole, where these were the top 10 choices for 2010 (I should add, for 2010 so far as 2011 is not quite here yet) You can read more about the popularity of On Demand here. You could have some fun analyzing the comparison between Washington and the nation. Given that the Twilight saga is set in Washington, I’m surprised the movie was No. 3 nationally and No. 12 here. Any thoughts on why, or any other comments about the results?